As administrators of JIRA, we are always looking for the most efficient and effective way to manage our projects. Continuously, we make changes in the configuration of each project, we customize fields, we create workflows, schemes, statuses, users, roles, groups, among other objects. Administrators must be careful about these modifications. Each change must be verified in a test instance before it is launched in the production instance. The problem appears when transferring each change between test and production instances. The configuration work will have to be repeated, each change must be done one by one on production, becoming a slowly, tedious and error-prone task. 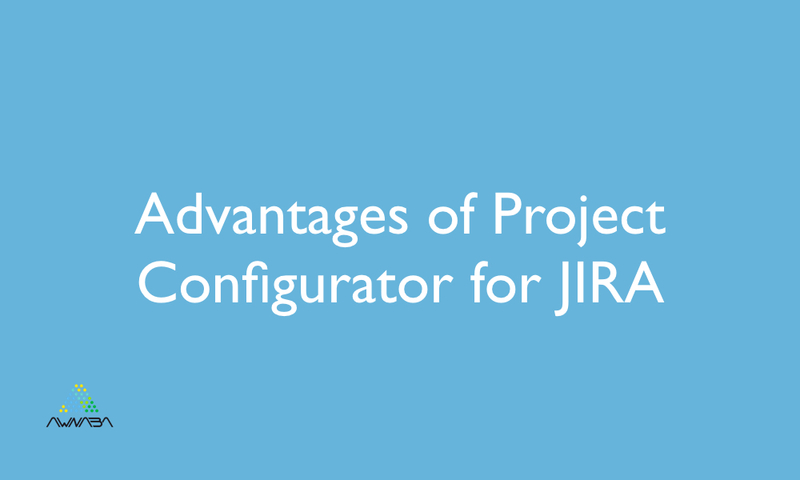 An excellent option to solve this problem, is the plugin Project Configurator for JIRA, developed by Awnaba Software S.L. Its main function is to move the configuration of one or several projects from one JIRA instance to another, in a very simple and automated way. It includes a simulated load feature, that allows for previewing the changes that will be applied. It covers, not only the project specific configuration, but also global objects such as schemes, workflows, statuses, resolutions, users, roles, groups, … that are used by the project. It handles drafts for workflows and workflow schemes and simplifies their activation. The user can choose the group of projects to export. When a configuration is loaded, the plugin will compute and apply the minimum set of changes required to replicate it in the target instance. This plugin has been very well received by the community, surpassing the 1100 active installations today. It is definitely a very helpful tool that saves a great deal of time and work. It is available for JIRA Server, both for JIRA 6 and JIRA 7.